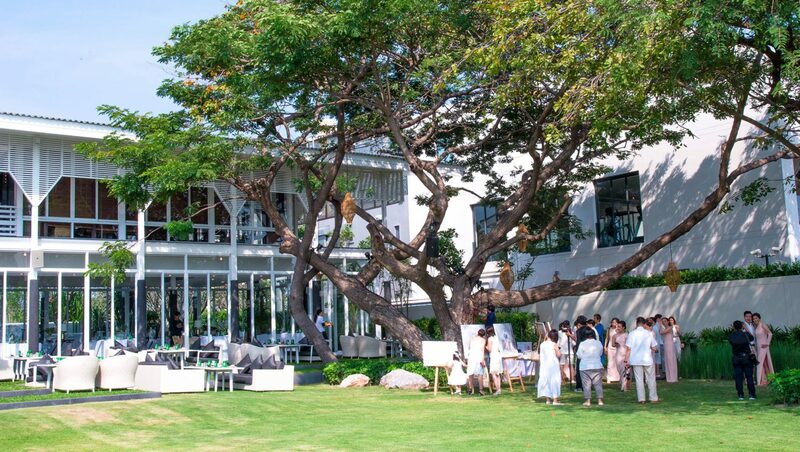 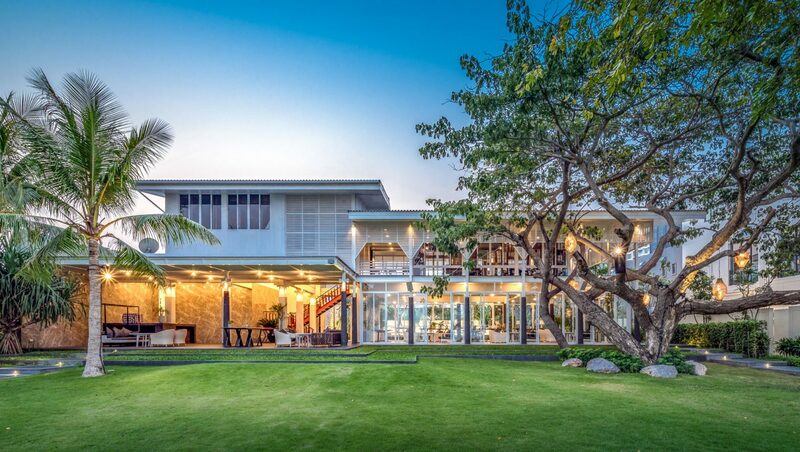 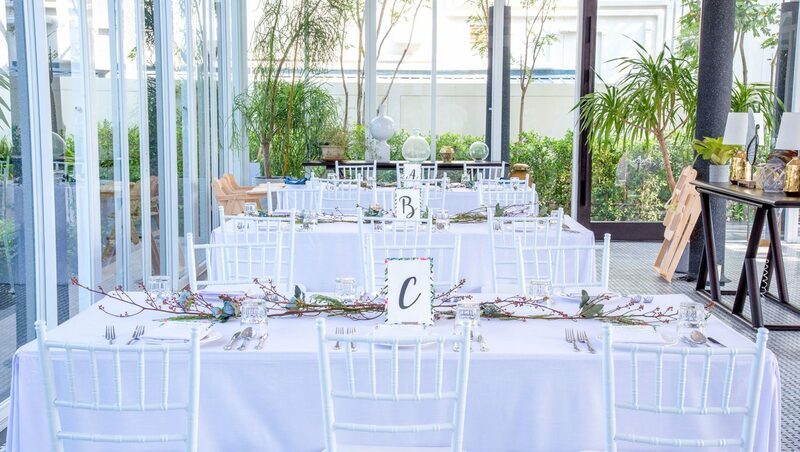 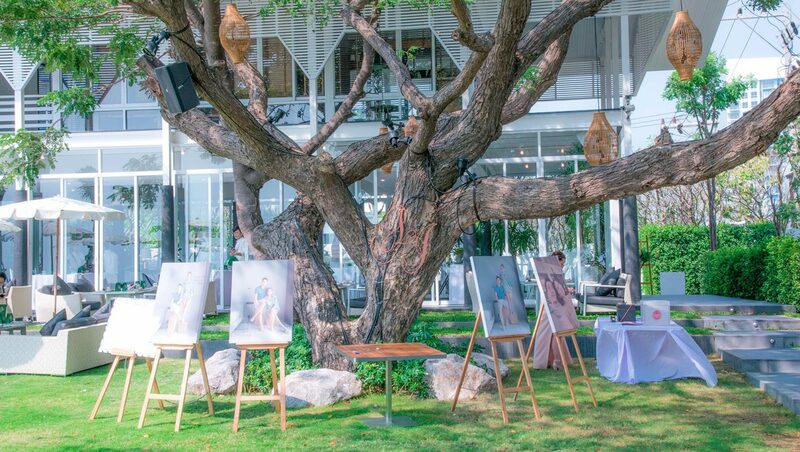 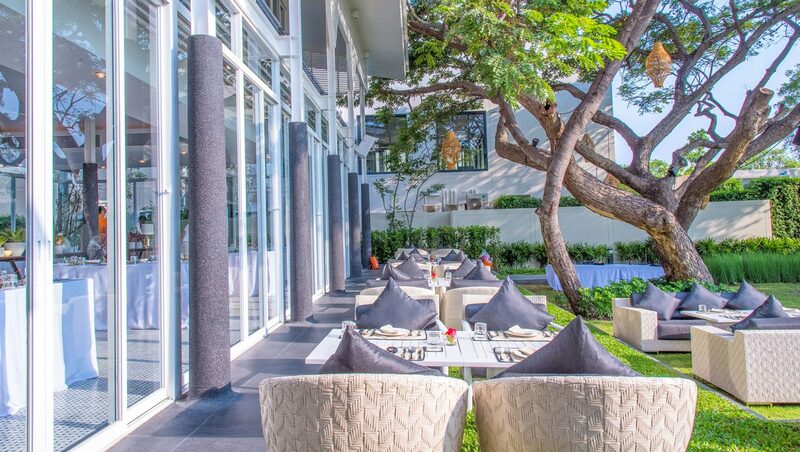 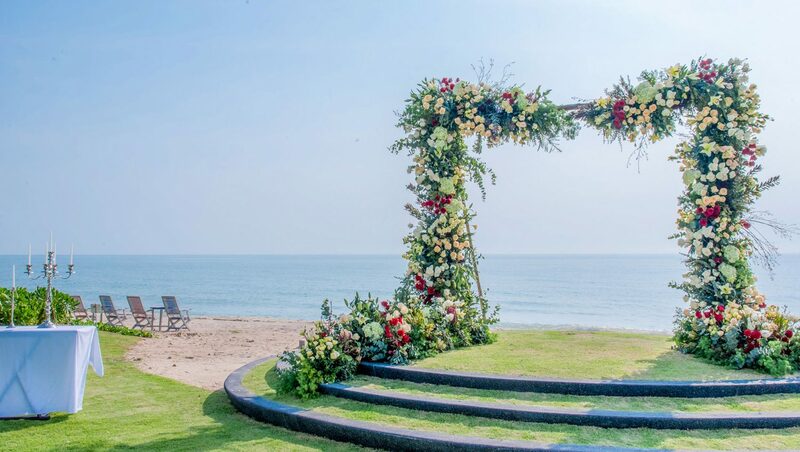 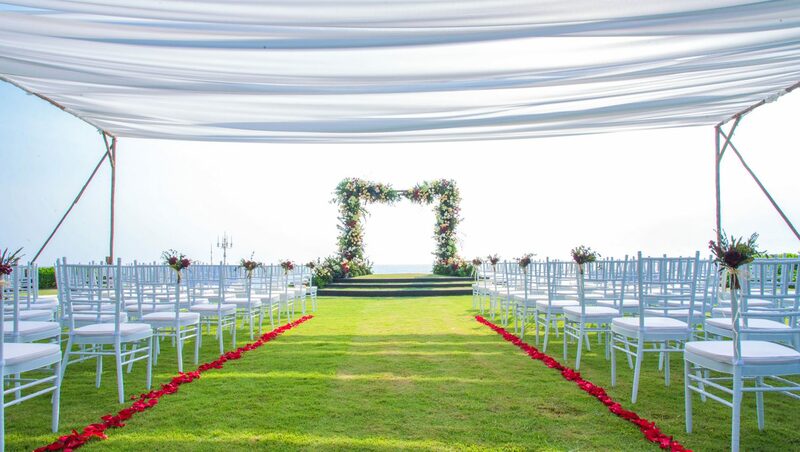 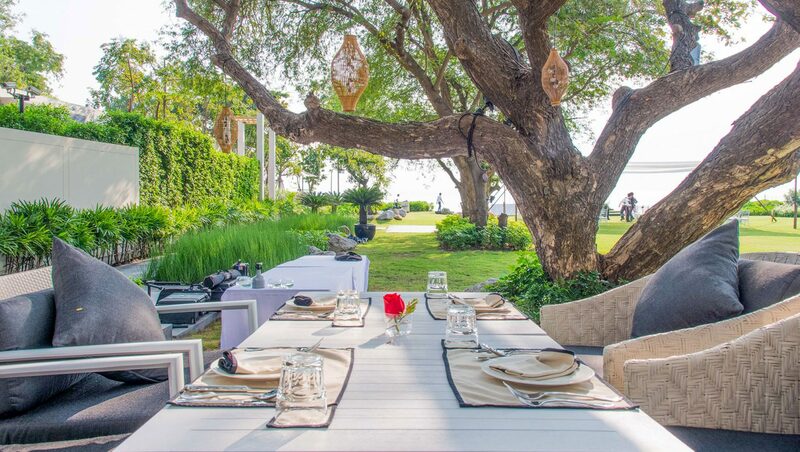 The picturesque Cha-am Hua Hin beach creates a unique backdrop for your special day with family, friends and loved ones gathered in our iconic 1,500 sq.m beachfront courtyard garden and large indoor function space at Baba Beach Club Hua Hin’s colonial style house Baan Chok. 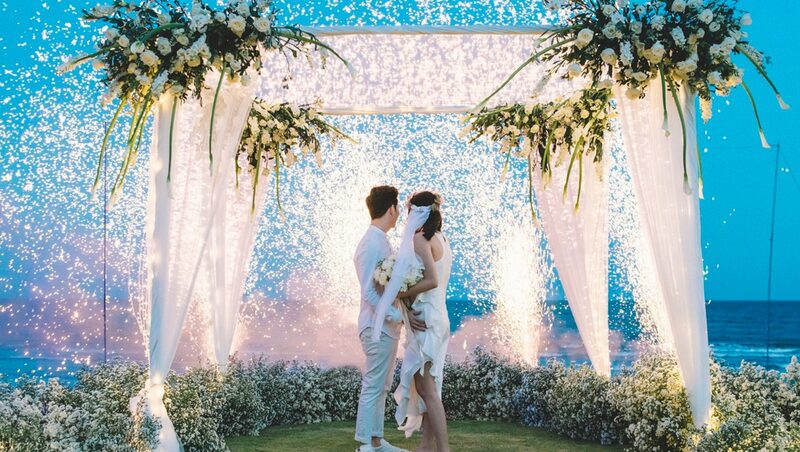 Providing the perfect setting for your dream wedding by the beach with up to 450 guests, ensuring a truly unique experience. 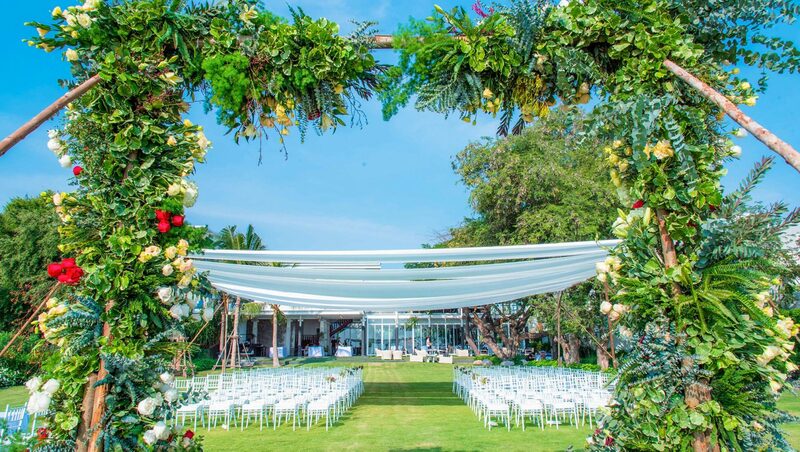 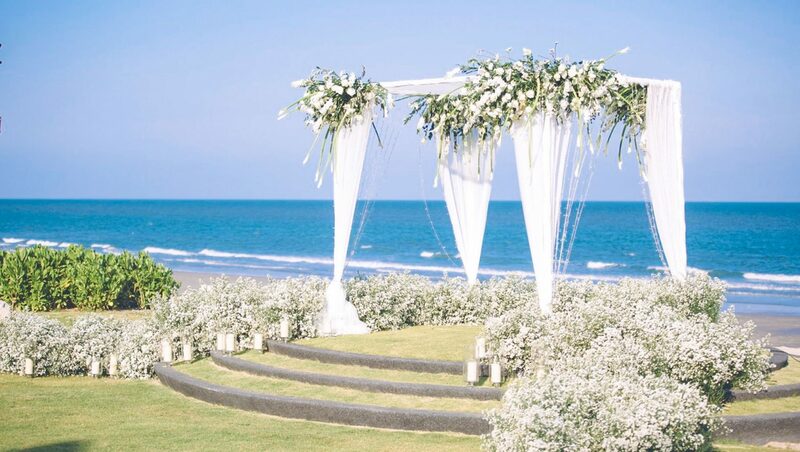 Whether it be intimate wedding ceremonies, grand receptions, private dinners, or bigger celebrations, we at Baba Beach Club Hua Hin customize and tailor to every occasion and detail, making sure your “I do’s” are truly yours. 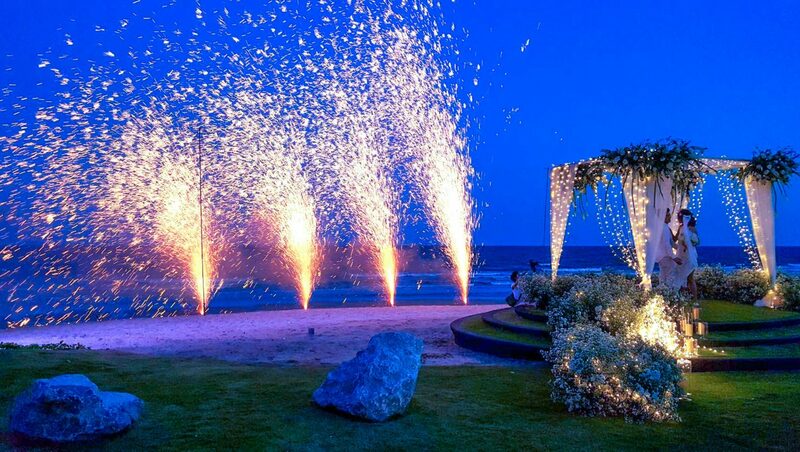 Our talented Baba Beach Club team is dedicated to exceed all of your expectations on your big day. 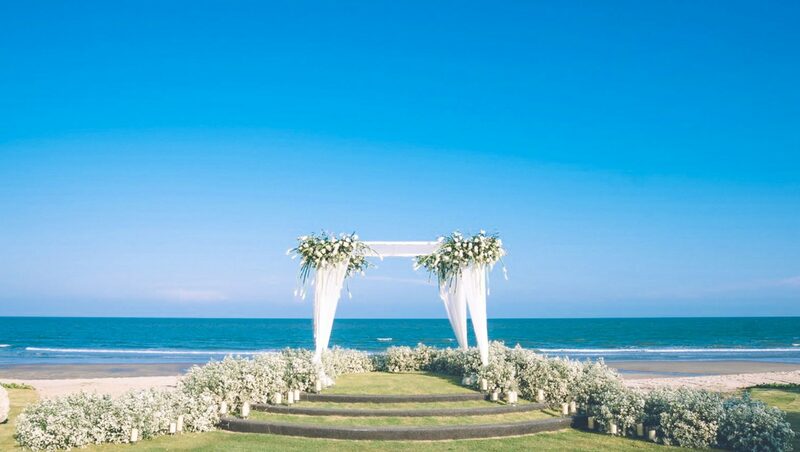 We are happy to answer any questions you may have in planning your wedding and will contact you immediately within the next business day.